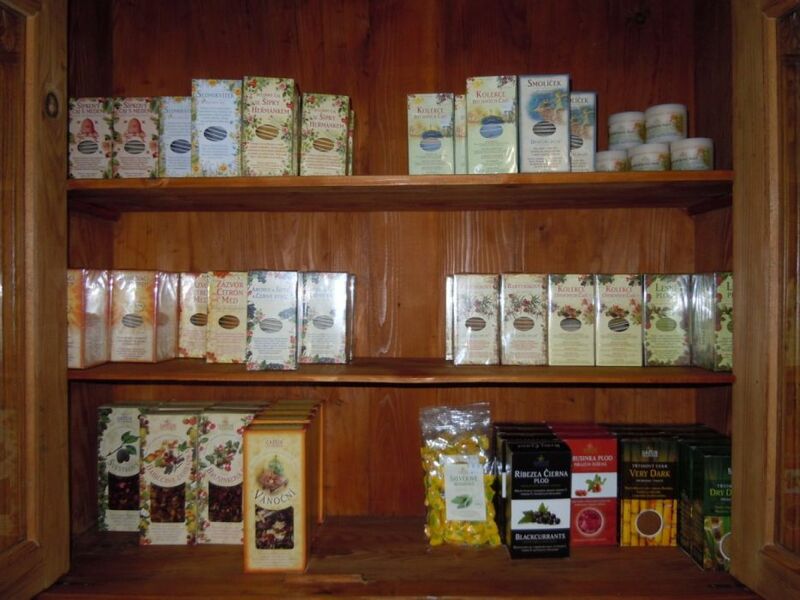 Teas from Gresik company now in our store. 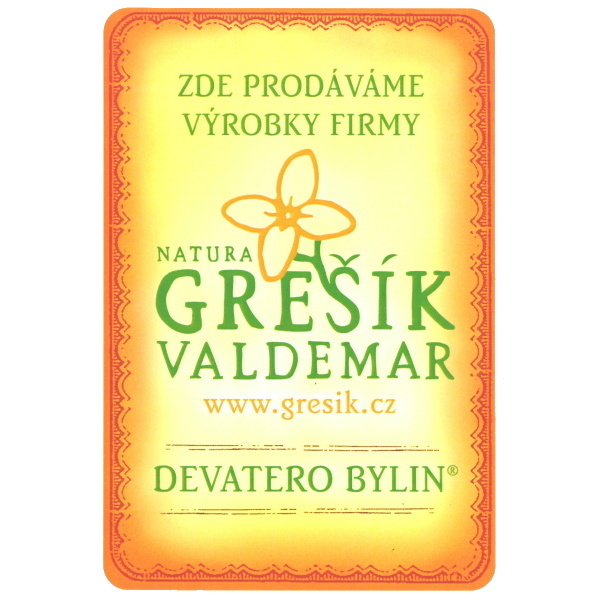 Czech quality products at reasonable prices. According to the orders we will expad our offer.